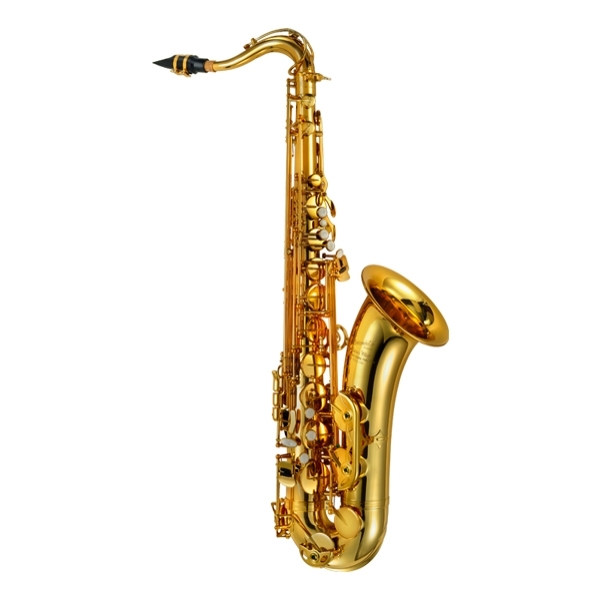 This tenor saxophone has the right resistance which makes it very easy to blow and the tone is warm with some brightness around the edge. The mechanical side of the instrument is very solid and well built. It also comes with a case that can be turned into a back pack, which makes it very easy and convenient to carry. The PMST­180 is a great choice as a step­up to a better saxophone.